Glass Shower Door Sales and installation in Traverse City Michigan! 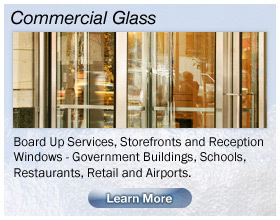 Get your residential, commercial and automotive glass needs met, all under one roof. Twin Bay Glass, Inc. has more than 32 years of experience and has been at the same location for over 25 years. 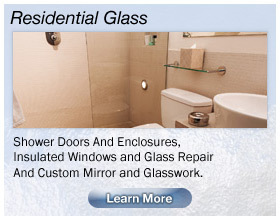 We provide custom shower doors, glass etching, and thermal pane repair and replacement. We are family owned and operated. What sets us apart is quality service, a good rapport with our customers and competitive prices. The majority of our staff have been with us for more than 10 years. 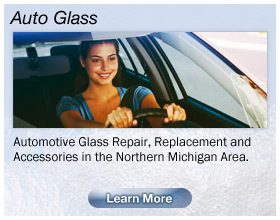 Twin Bay Glass, Inc. serves the northern Michigan area and is a preferred provider for most insurance companies. Contact us today.